The staff at Blue Bell Woods have a wealth of early years experience and we have a very highly qualified team. 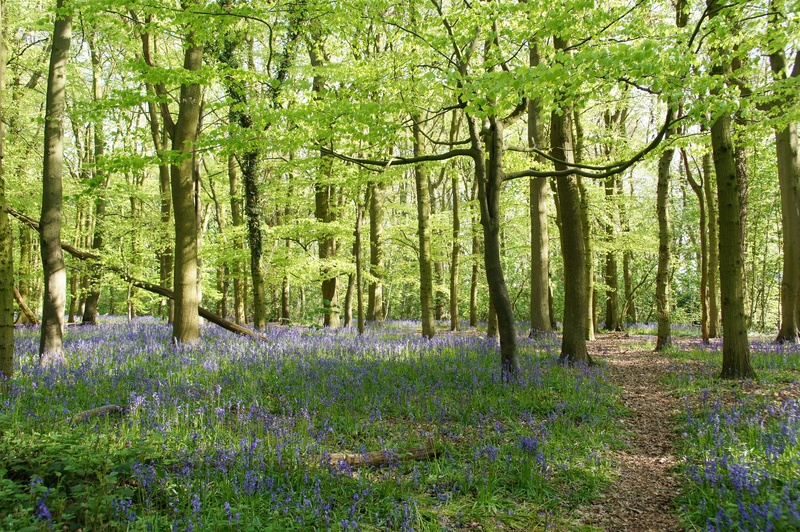 All staff and volunteers at Blue Bell Woods have a current DBS (police check). 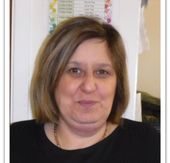 Nerys qualified as a Nursery Nurse in 1991 and has worked in day care for many years as a Nursery Manager. She lectured on the NNEB course at Warwickshire College, as well as setting up two nurseries and two out of school clubs. Nerys has also worked in Rugby as a Childminder and in an Out of School club in a local school. She has five grandchildren and her passion is to provide high quality childcare in a caring and stimulating environment. Julie has over sixteen years experience working in the Early Years sector. She was the Manager of a Day Nursery for eight years and has also worked in a Children's Centre. Julie is extremely knowledgeable and skilled at supporting children with special educational needs and disabilities. Julie has two grown up children. Kat has worked in Early Years for over twenty years. She worked as a Nursery Nurse in Nerys' first nursery and then alongside Nerys for thirteen years in a Day Nursery as Office Administrator. Kat has also worked as an Early Years Assessor, Tutor and Internal Verifier. Kat has three children and she believes that babies and children's early experiences are the building blocks of life. 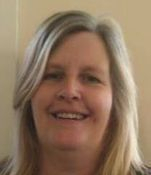 Caroline is an extremely experienced and qualified practitioner who worked as a Sick Children’s Nurse for twenty years, and was Deputy Manager of a Day Nursery for nine years. Caroline has a wealth of experience in working with young children and families and has two grown up sons. Anita works with our Pre-School children. She is an experienced Early Years practitioner; she has worked in a Children's Centre, Day Nursery and Pre-School, as well as an Early Years Assessor. Anita is our Special Educational Needs and Disabilities Coordinator (SENDCO) and has attended many training courses to enhance her knowledge and skills in supporting children and families. Anita has two teenage sons. Becca is a fully qualified Early Years Practitioner with many years of working in private nurseries and pre-schools. Becca works full time in our Baby Unit and coordinates the area, planning a variety of stimulating and exciting experiences as well as meeting all the care needs of each baby. Agnieszka is a highly qualified early childhood educator, with many years experience of teaching in Primary Education and Nursery Schools. She is a qualified child therapist and is experienced at working with children with Special Educational Needs and Disabilities. Agnieszka works full time, supporting babies and children throughout the nursery and she has one teenage daughter. Elsie is an extremely experienced Nursery Nurse who has been working in Early Years settings for over 20 years. Her previous roles include working in a Pre-School and also in a Toddler Unit. Elsie has two grandchildren. Rachel qualified as a Nursery Nurse in 1996 and has been the Deputy Manger and Room Leader of a Baby Unit in a large Day Nursery. Rachel works part time with the babies and toddlers, and has two sons. Kayleigh has over ten years experience of working in Day Nurseries, working with young children and their families. Kayleigh works full time in our Baby Unit alongside Becca. Reanne joined us as an Apprentice in 2014, and now she is a fully qualified Nursery Nurse. Reanne is a dedicated and enthusistic member of the staff team and she works with the children aged two years and over. Inderjit achieved a first class Batchelor of Education at Punjab University College over twenty years ago where she went on to work as a teacher in India. She has experience of working with all age groups, working in a range of Early Years settings in the UK. 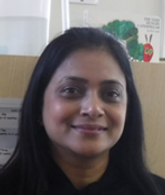 Inderjit works with the children aged two years and over and is currently undertaking the Level 3 Early Years Educator qualification. Monica is experienced in working in schools and nurseries. She is bilingual in Spanish and English and is a valuable member of our team, supporting the lunchtime routine on a daily basis. Monica has one son.